f you want your Arrow Hawk to stand out from the crowd at your local flying field then why not opt for the Goshawk livery instead? 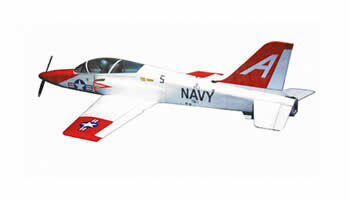 This high-vis livery is based on that used by the US Navy�s training jets. !